Rick Kushel is CEO of DealCloud, the leading provider of deal management, workflow, and technology solutions to participants in the private capital markets. Previously, Mr. Kushel was Co-Founder and Chief Executive Officer of iLevel Solutions. The original technology was incubated within Blackstone based on its IP and was the genesis of SaaS delivery to the alternatives industry which was revolutionary to the asset class. Prior to iLevel, Kushel co-founded and served as CEO for Archive Systems, a cloud-based records management consulting, records storage, imaging, and secure destruction. Kushel is a graduate of James Madison University with a degree in chemistry. 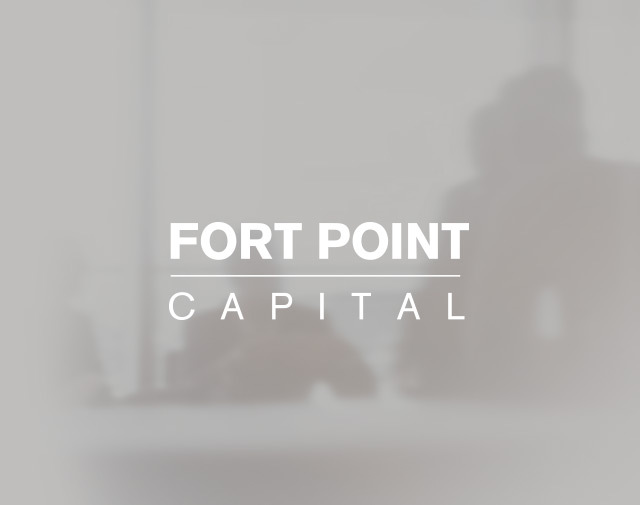 Copyright © Fort Point Capital. All rights reserved.